everywhere the thickness of which "philosophy has no regard"
what is death "in this regard"
Subject: Cutting Board - New ESP-Disk CD Release now available! 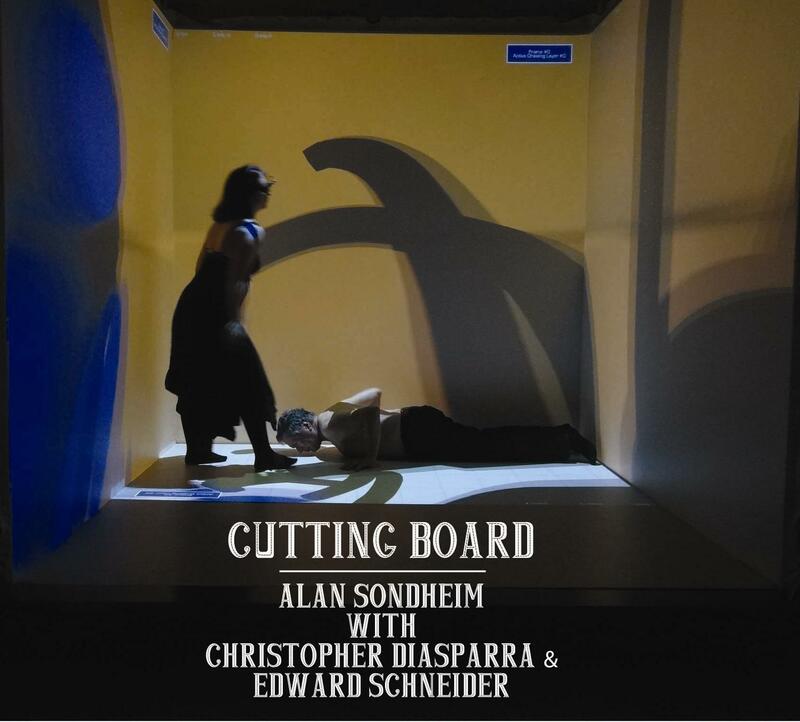 Cutting Board - New ESP-Disk CD Release! PLEASE SHARE! We have a new release, already available for pre-Order! this music; please share this announcement! Release date: October 29, 2014 advailable for pre-order now! Wound list of outsider/avant-garde influences. 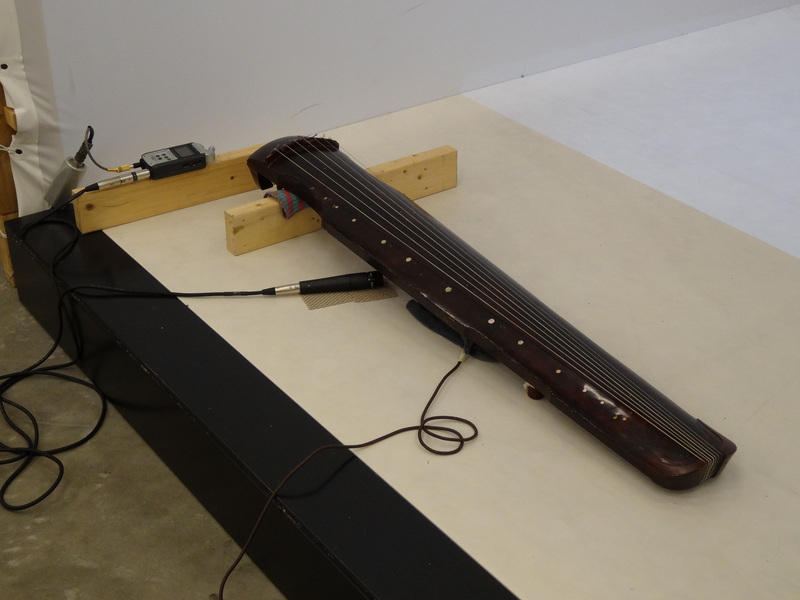 utilizing a vast array of instruments from around the world. Sondheim can be a cover subject. extremely simple: you never heard such sounds in your life." and collapsing within their sound worlds."